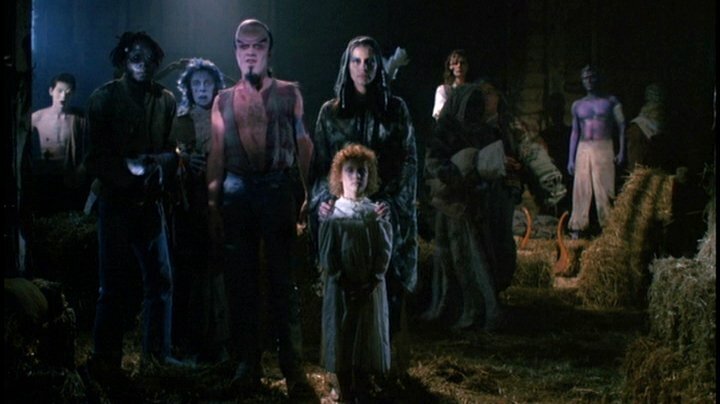 When originally released in 1990, Nightbreed had been savagely cut to102 minutes. This release is much more in line with Clive Barker's original vision. Various versions have emerged on VHS tape – one clocking in at 145 mins and another at 159 mins. In early 2012, Russell Cherrington, previously at the University of Carlisle and a frequent helper of this Festival, created a composite cut of the film using the footage found on both VHS tapes as well as the Warner Bros DVD. This version is the most complete version of Barker's film available and we are delighted to welcome Russell to host the screening. What was already a real treat for fans of horror films now delivers much more. In 2011 we were joined by Kay Mellor and Jack Gold, celebrated Film4 and Agnès Varda and had a sing along to Frankenstein.